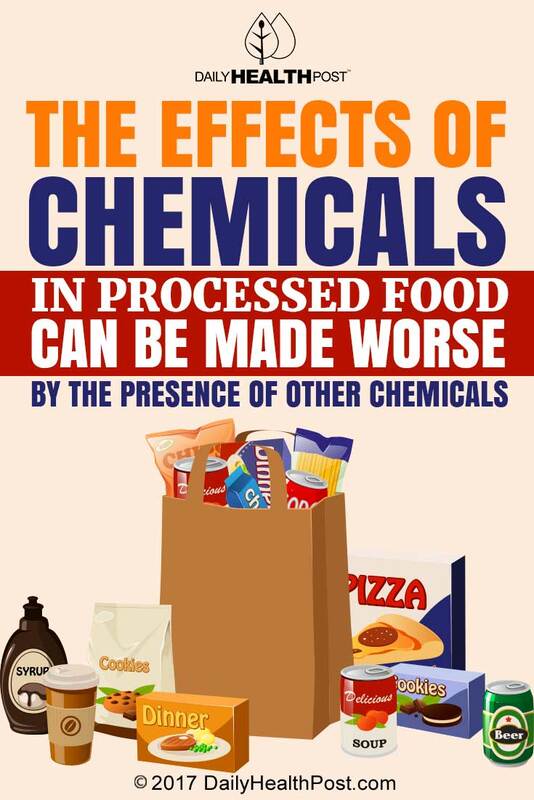 We know that chemicals in processed foods are bad for us, but they may be even worse for us than we thought – especially when combined with other chemicals. The results of a recent Danish study have found that the presence of certain chemicals in foods can compound the effects of other chemicals, causing significant negative consequences. This phenomenon is known as the “chemical cocktail effect”. 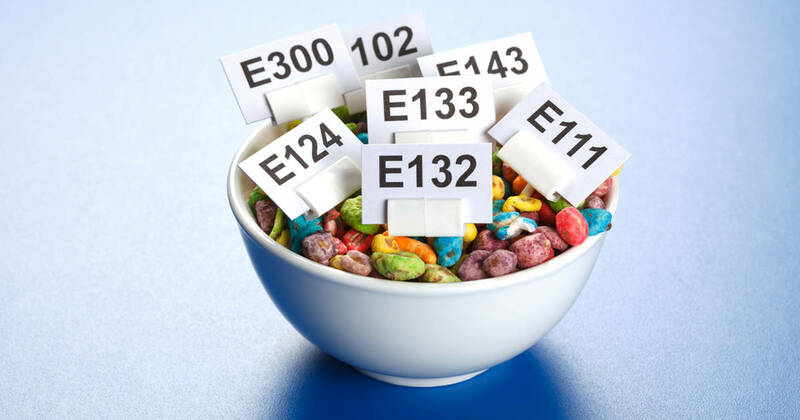 Most food additives are tested in isolation to determine their safety – this allows researchers to see how safe they are to ingest on their own, but it doesn’t account for the fact that food additives may mix and react with other chemicals, especially in processed foods. The “chemical cocktail effect” has long been the subject of some concern among researchers – the idea that certain chemicals may be more harmful when combined together than they are on their own. The recent study focused on chemical additives in food, but its implications are wide-reaching – personal hygiene products, cosmetics, and cleaning products, for example, all contain various combinations of additives which may interact in potentially harmful ways. “Our research shows that indeed, little strokes fell great oaks also when it comes to chemical exposure,” said professor Anne Marie Vinggaard, of the Danish National Food Institute. The study used a mathematical model developed specifically to calculate the “cocktail effect” of chemical mixtures, in cases where the effects of a single dose of of isolated chemicals are already known. Researchers hope that this model could be used in the future to expand the field of chemical testing. “Chemical cocktail effects are a societal challenge, which challenges the way we assess and regulate the use of chemicals,” Vinggaard said(2). The mathematical model was used as part of a “toolbox” for chemical risk assessment, which includes a computer program and step-by-step procedures for calculating the risk of various cocktail effects. Notably, the more we know about individual chemicals and the risks they pose, the more reliable the data calculated using this model will become(3). There are many steps you can take to minimize your exposure to these “cocktail effects”. Buying free-range and hormone-free meat and organic produce is a start, and steering clear of heavily processed food products is another important step.